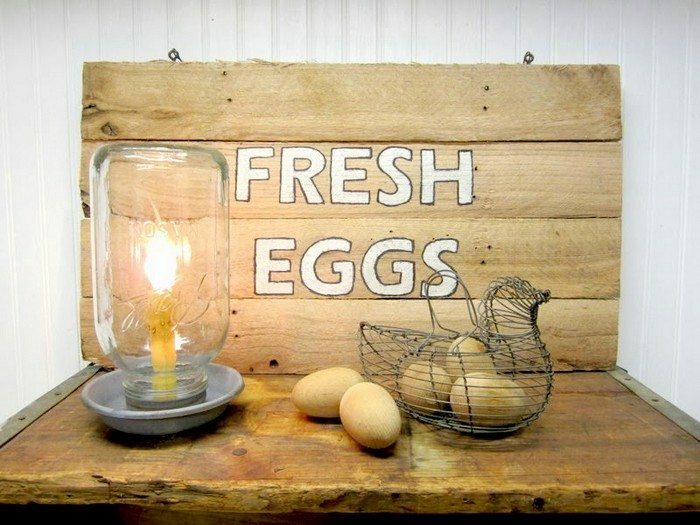 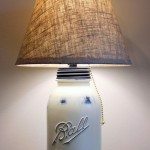 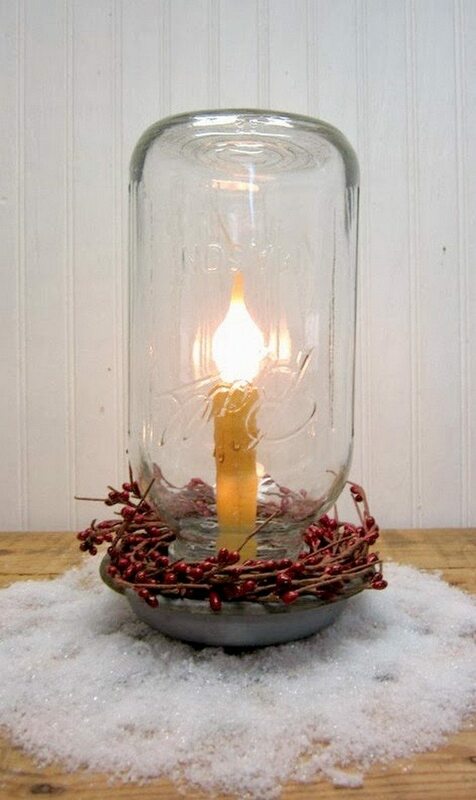 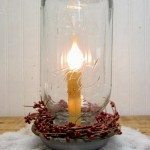 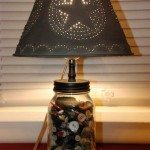 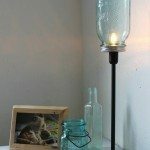 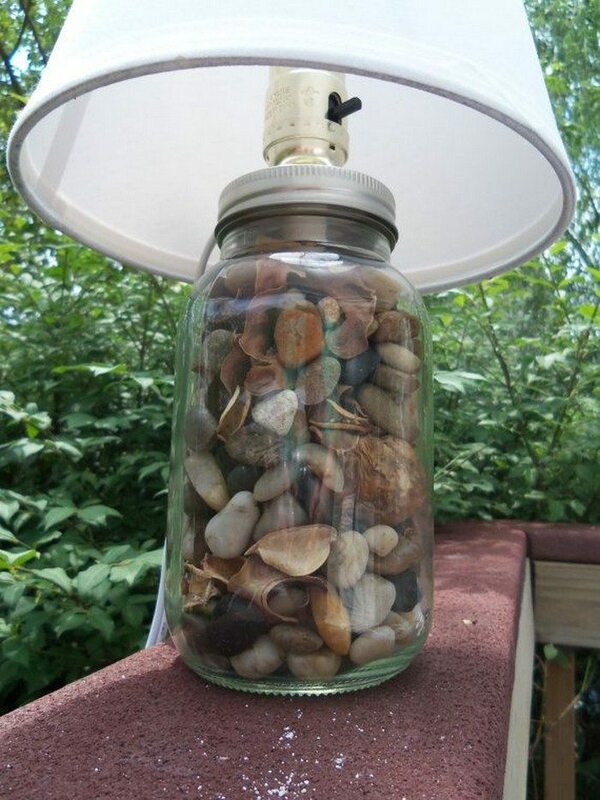 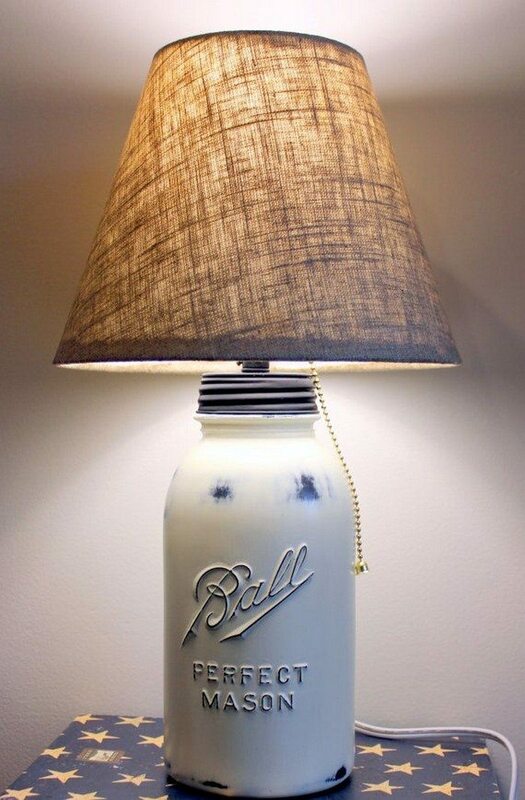 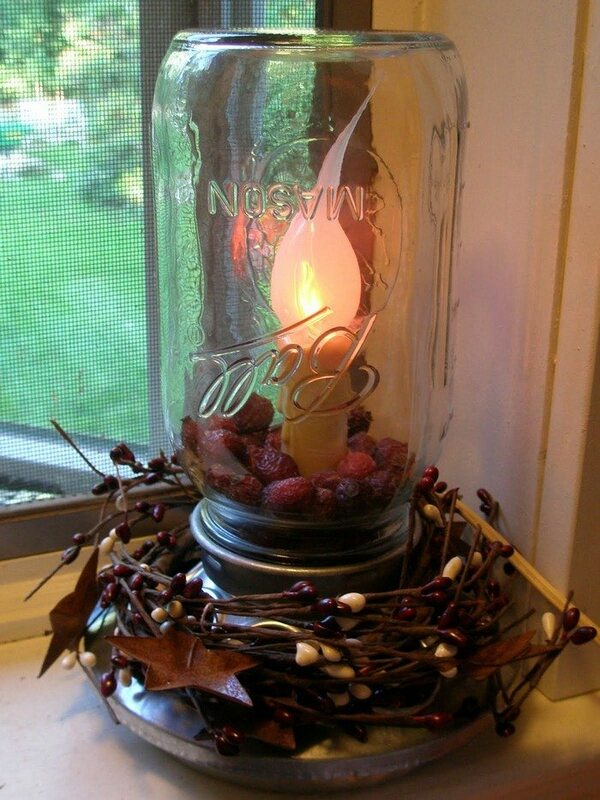 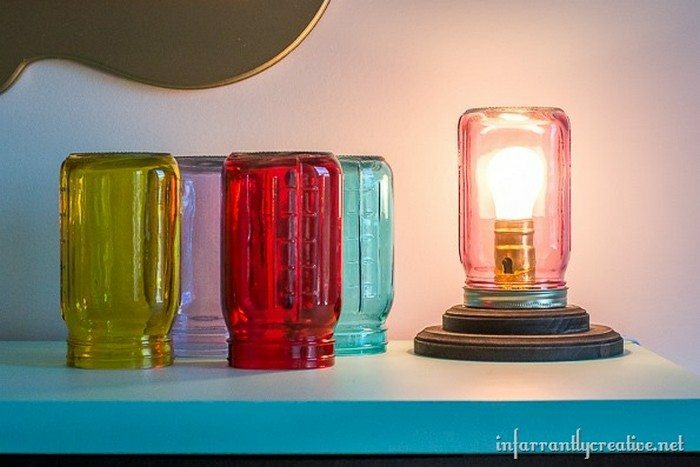 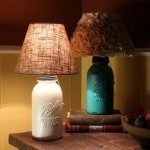 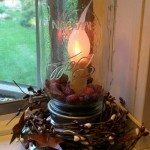 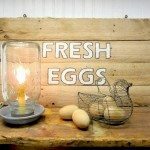 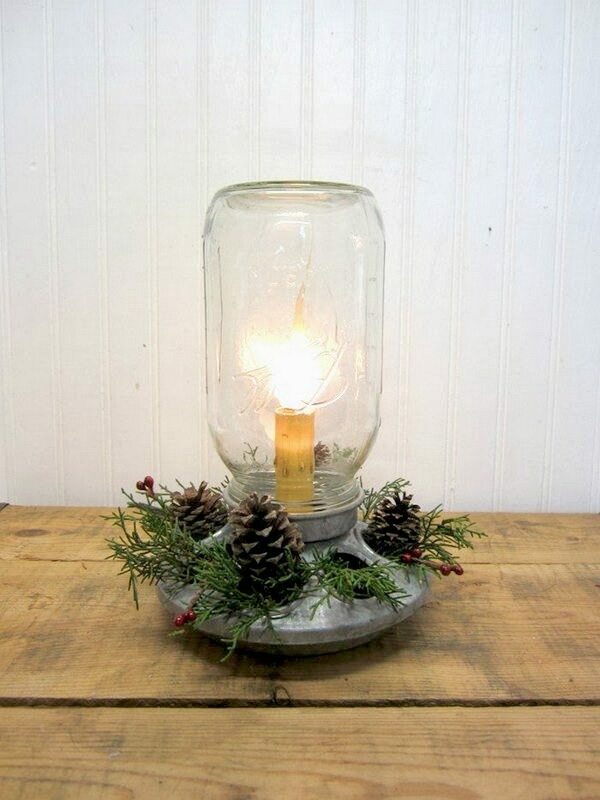 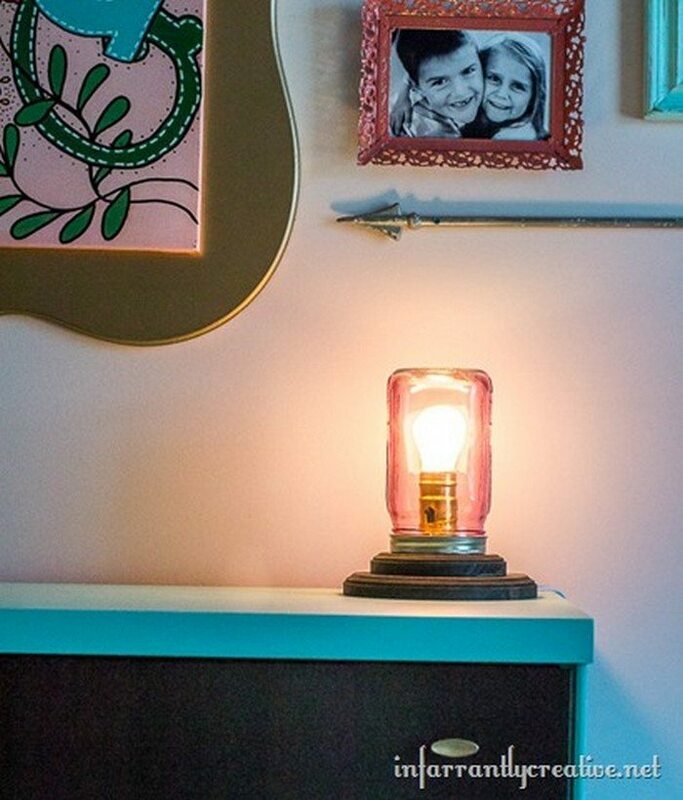 This DIY mason jar lamp is perfect for those who want to keep it simple. 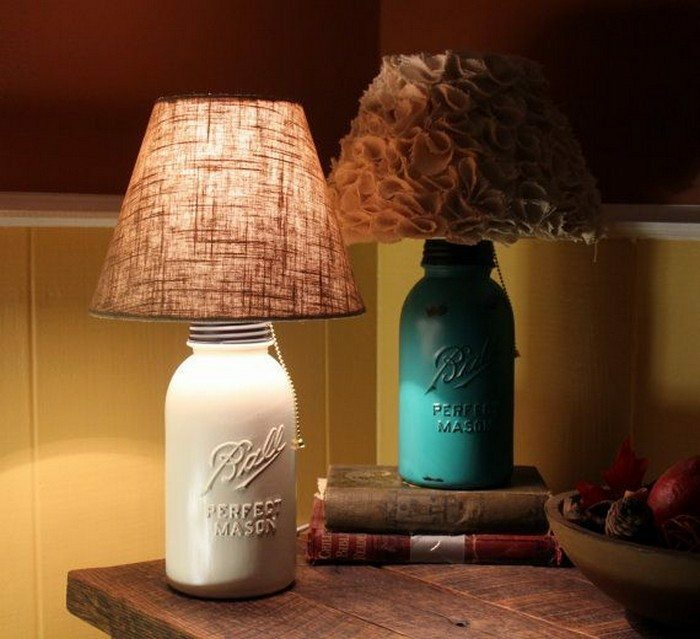 And the mason jars are easily replaceable so that if you want a slight change to suit your mood, no problem! 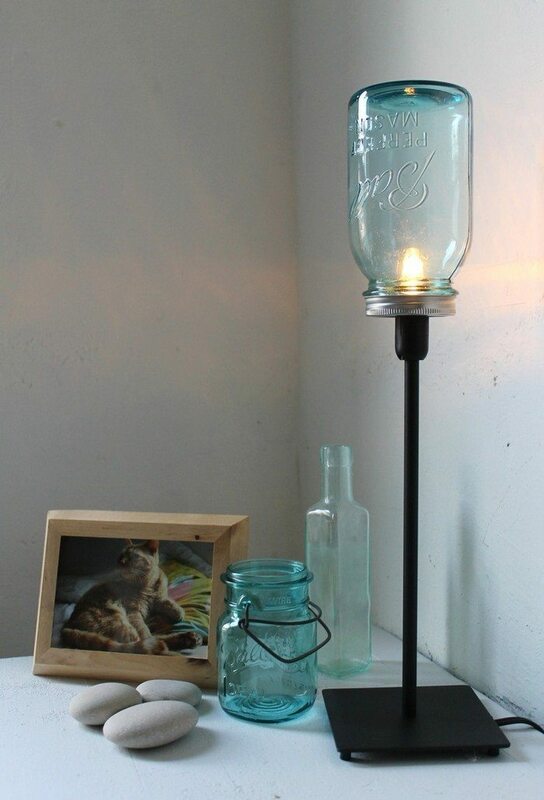 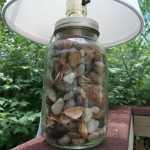 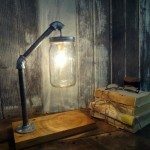 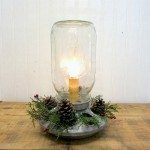 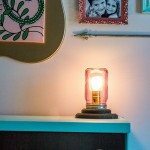 You can use it as a bedside table lamp, a study table lamp (just use a clear mason jar), or as decorative lighting on a shelf or anywhere in your home. 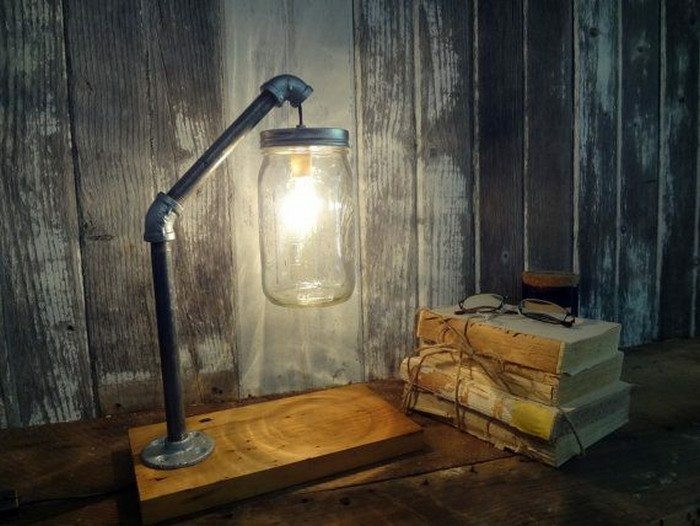 Its simplicity indeed makes it suitable for almost any lighting purpose! 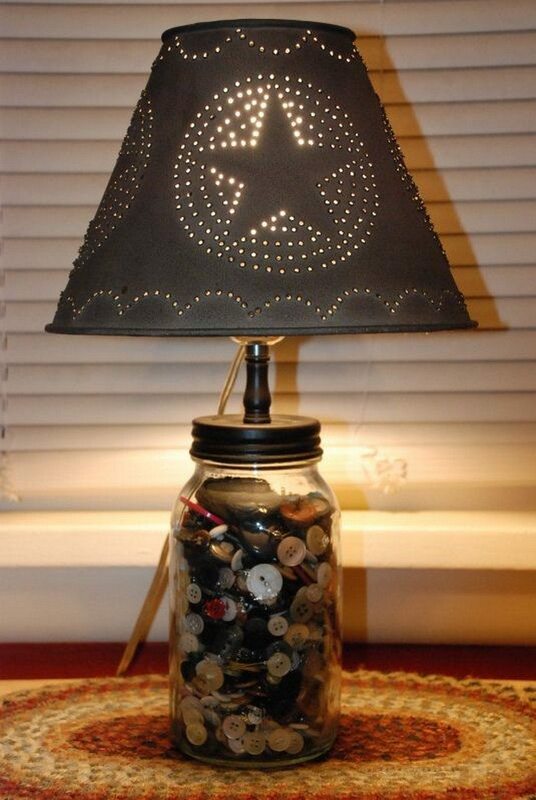 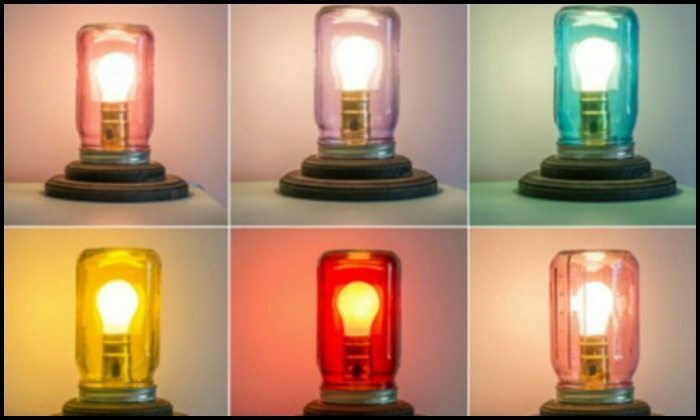 Do you want one or two of this easy DIY lamp? 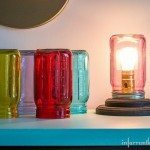 View our gallery below for more inspiration and get the link to the tutorial by Infarrantly Creative!